One of the biggest factors that you have to consider when buying an AC is the brand. Located in Osaka, Japan, Panasonic is an international consumer electronics brand that is present in several countries worldwide. With an emphasis on the latest technology and powered by innovation, a Panasonic product is for life. This is true even in the range of 1.5 ton ACs from Panasonic. 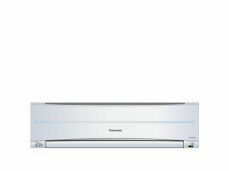 Anti-bacterial filters, odour removing technology, energy-efficient operation, and robust cooling are some of the attractive features of Panasonic ACs. 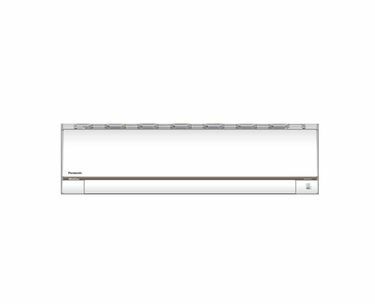 Panasonic offers a huge range of 1.5-ton ACs. From Window to Split, standard to inverter technology, you are sure to find what you need from Panasonic. Panasonic also offers 2-star, 3-star and 5-star EER ACs. While the 5-star ACs are surely more expensive, they help you by providing savings in energy bills in the long run. 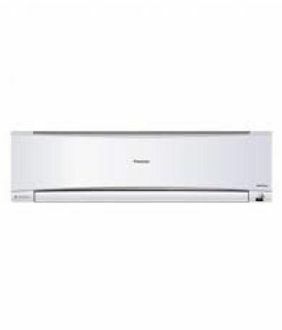 Below, you can go through the price list of the 27 Panasonic 1.5 ton ACs updated on 23rd April 2019. You have to consider several factors like installation support, ease of maintenance, cooling speed, energy efficiency, and other additional features before you choose the right model of Panasonic ACs. 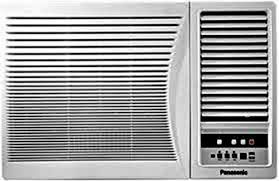 If you are going to run the AC for more than 6-8 hours, a 3-star or 5-star AC will make sense. Take a look at the various features and pick the model that meets all your requirements. 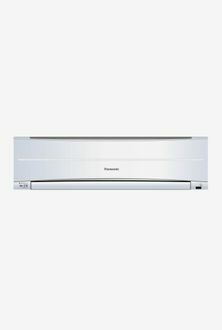 Once you have decided on the 1.5 ton AC model from Panasonic, the next step is to find the lowest price for it. 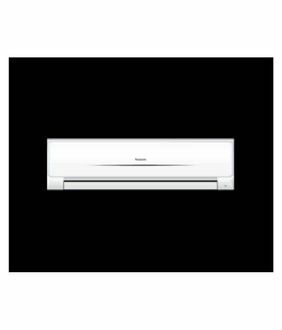 Make use of this page to find the lowest price of the AC from leading online platforms like Amazon, Tata Cliq, Flipkart, Snapdeal, Shopclues, and so on. After you have found the lowest price for the model, you can complete your purchase directly at the preferred retailer.